These chunky leather flats are having a bit of a moment (with that Stella vibe). 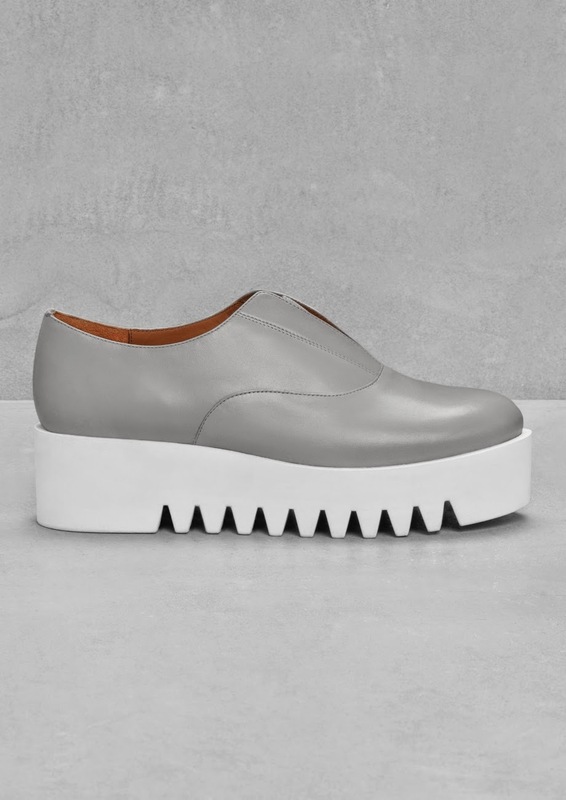 I'm not overly obsessed with chunky shoes, rather, I would usually avoid them, however this minimal and neutral pair would not only look great with a pair of ankle-grazer jeans or tailored trousers but they'd also give me a little bit of extra height (defo necessary). These are to die for! !